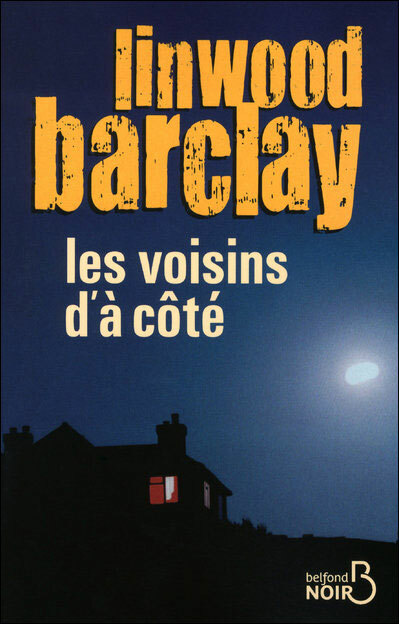 Américain d'origine, Linwood Barclay vit à Toronto, au Canada, avec son épouse et leurs deux filles. Cette nuit-là, son premier roman publié en France, a rencontré un énorme succès en Angleterre, où il est resté en tête des listes de best-sellers pendant de nombreuses semaines. That's the question Jim Cutter is asking, and the answers he's getting aren't reassuring. Albert Langley was a successful, well-respected criminal lawyer, but was he so good at getting criminals off that he was the victim of revenge - a debt his innocent family also paid in blood? From the town's criminally corrupt mayor to the tragic suicide of a talented student a decade before, Promise Falls has more than its share of secrets. And Jim Cutter, failed artist turned landscaper, need look no further than his own home and his wife Ellen's past to know that things aren't always what they seem. But not even Jim and Ellen are ready to know that their son was in the Langley house the night the family was murdered. Suddenly the Cutters must face the unthinkable: that a murderer isn't just stalking too close to home but is inside it already. For the Langleys weren't the first to die and they won't be the last.